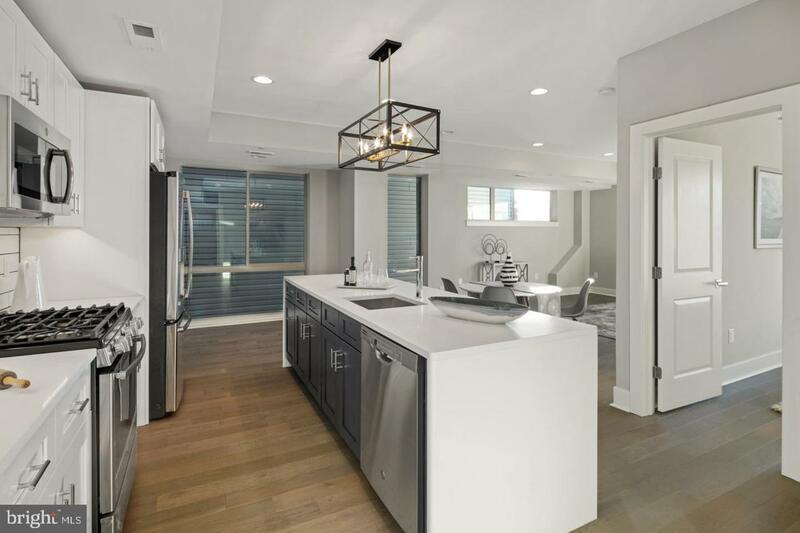 Stunning New construction condo in Fairmount with tax abatement and luxury finishes usually found in homes priced 4 times higher! This property is offered at pre-construction pricing and offers you the ability to customize your property to your desires! Unit #2 is a super bright unit on the 2nd floor. 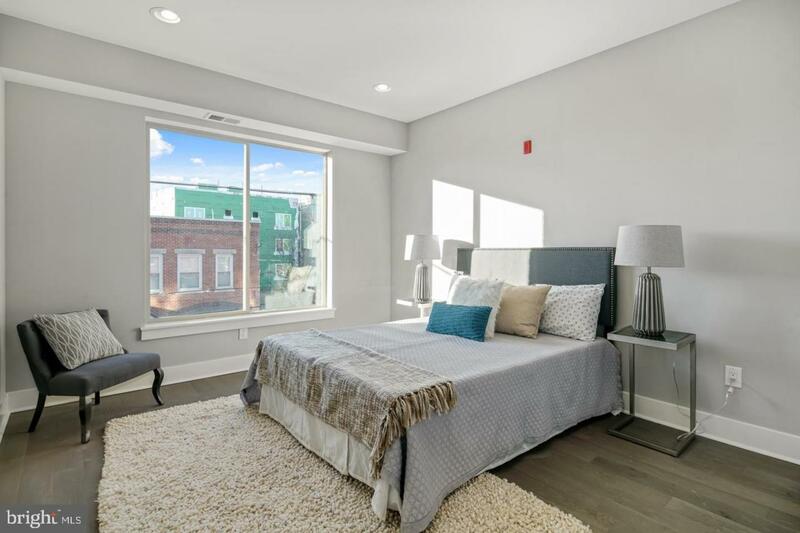 This unit has Huge windows at the front condo making it feel like a corner home with tons of natural light. Hardwood flooring throughout. 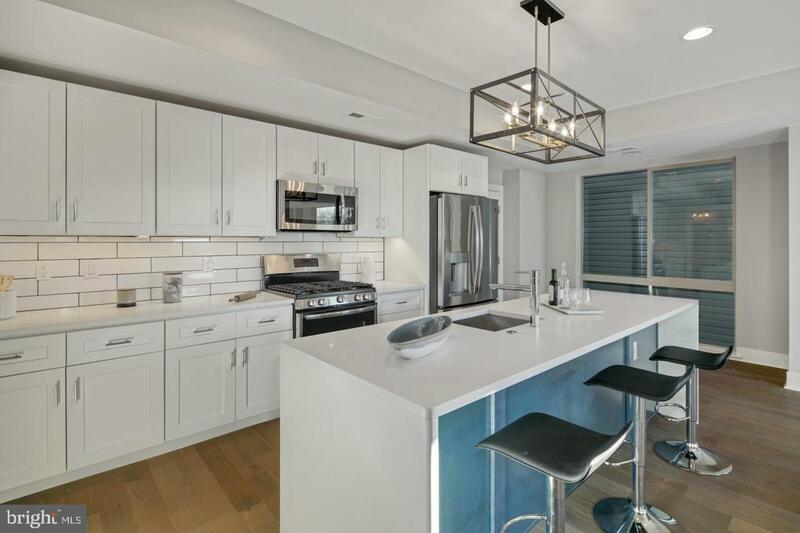 An ultra lux kitchen featuring high end cabinetry, stainless steel appliances, quartz counter-tops, all overlooking the living and dining space. 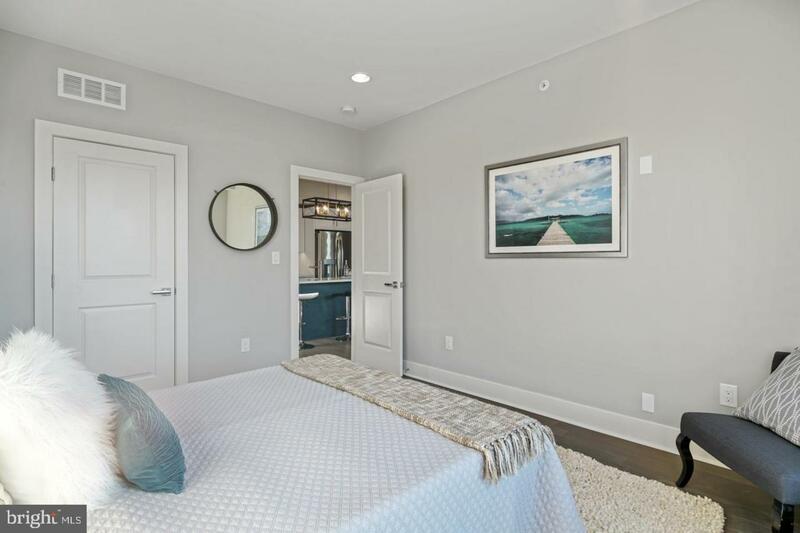 There is a large, bright bedroom with walk-in closet, full bathroom, and laundry room. The bathroom is sleek with high end fixtures and designer selected tiles and finishes. One-year Builder's Warranty Included and approved 10-year tax abatement. Walkable to all of the Fairmount hot spots, Fairmount park, tons of great restaurants, parks, shopping and more. easy access to I-76 and 676. Pictures of finished property are of another building that was built by same developer, builder and designer. Taxes and HOA fees are estimated, it is the buyers responsibility to conduct their due diligence regarding the exact tax amount for the property!